French built, recently modernized in France. 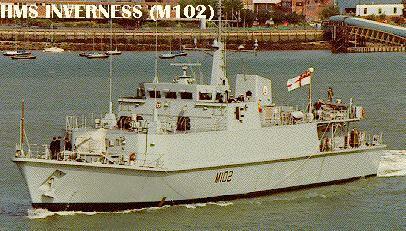 US-built coastal mineswwepers used mostly as patrol boats. Saudi Arabia 1988. Danish built.